I’m so happy to share with my friend and my 2 daughters piano teacher, Jami Townsend. She’s a traveling piano teacher which is the greatest blessing BY ITSELF, she comes to our home! 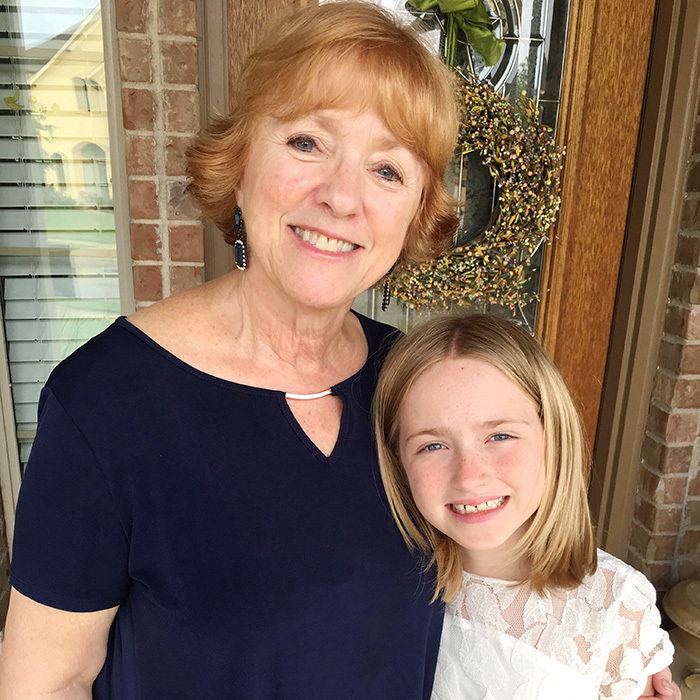 So I’ve had the chance to get to know her well as we chat at the end of my girls lessons.She is a delight to our family, and I know you will enjoy hearing from her. She is a storyteller at heart with so much enthusiasm for life, and I believe it comes through in our interview. Jami has told me before that she grew up in a home with corporal punishment, but that she wanted different for the family she raised. Since I’ve known her, she has exuded positivity, and when I told her about my parenting podcast, she told me what you’ll hear her say in our chat, that she was raised a certain way that was a bit more harsh, and she wanted different for the family she raised. Having been born in 1948, she’s got a bit more perspective on life than I have, and was very thoughtful about raising her family, and I loved what she had to share. From corporal punishment, which included spanking, as the “spare the rod, spoil the child” upbringing, and recognizing her parents challenging upbringing, she promised herself that she wanted differently for her kids. Walking on tiptoes, and even being afraid sometimes. She was determined to teach herself how to do it a better way. She talks about how she raised her children according to the personality styles with different colors. I thought about having her come back again to share the colors presentation and personality styles because she is still teaching workshops about them! I love how she shares the story of when her high school son came home from school one day and told her about a boy he met and had befriended that was soon to be homeless, and wondered how their family could help. To hear how her family responded to that situation is tear-worthy. Jami talks intermittently about her faith, being a member of The Church of Jesus Christ of Latter-day Saints a.k.a. LDS a.k.a. Mormon and also the missionary service of her sons as well as serving with her husband in Nicaragua with missionaries. She is a God-fearing woman, and weaves that into all of her life. I present to you, my friend Jami. Parenting book: 2 Parents with Love (did not find this in print) HERE is a blog post I found about the Manipulating parents book. Parenting Natural and Logical consequences through chart systems with rewards. Proverbs 22:6: Train up a child in the way he should go and when he is old he will not depart from it. 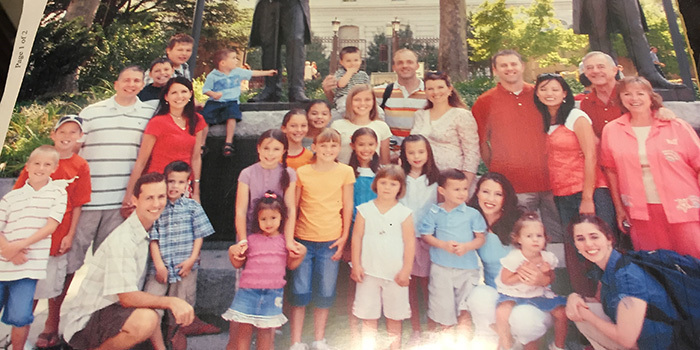 Jami is on the right, with her husband, kids, and grandkids.